Lewis Hamilton has said that Sebastian Vettel blew his early lead in the US GP by overcooking his tyres. He also said that he was “surprised” that Vettel did not fight him harder when he overtook the Ferrari to retake the lead on lap six. 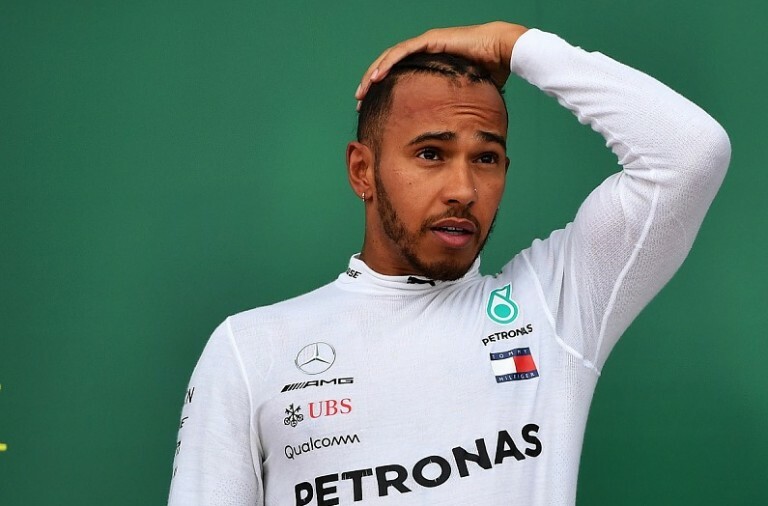 Hamilton finished the race ten seconds ahead of his title rival and is now set to secure his fourth Wold Championship next week in Mexico. 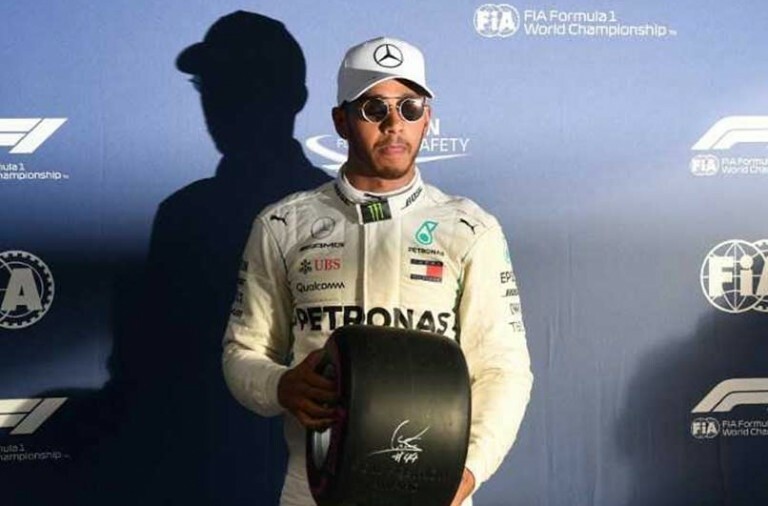 Speaking later Hamilton said that before a race drivers need to study where they need to save the tyres and he saw little evidence of that in the way Vettel was driving. Vettel was clearly disappointed after the race and said, “Not quick enough, that sums it up. As a team, we want to win, l thought we could today but we didn’t, which is why l am not happy. 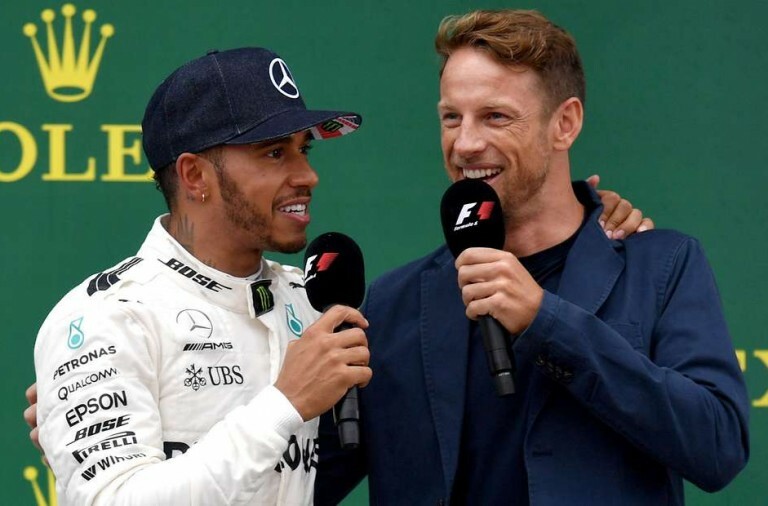 Hamilton described the race as “one of the most fun” that he has had in a while. He will now be looking forward to Mexico next week where he is expected to claim his fourth title.